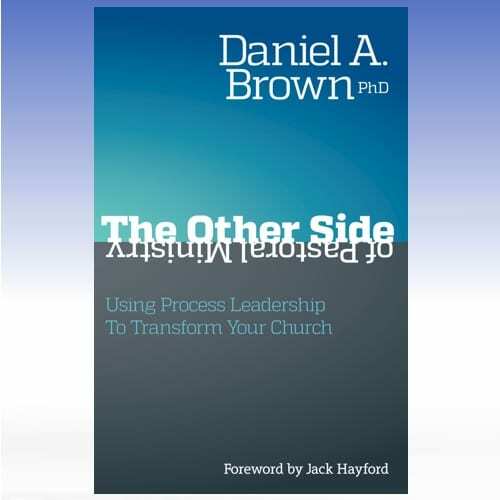 In this practical reference book, The Other Side of Pastoral Ministry, Daniel Brown reveals what makes a River Church flow—and invites pastors and church leaders to follow ten key “currents” that can move their people to new places of faith and service. 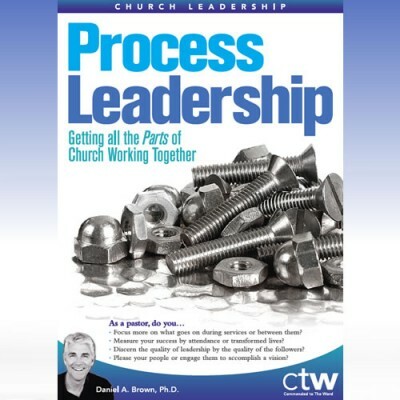 If you’re ready for a church whose focus is on involvement, not attendance—on “What happened to the people who showed up?” not “How many showed up?”—then this insightful book will provide you with practical suggestions and thought patterns to move into the flow of the River. With candor, humor, anecdotes and real-life quandaries from the standpoint of a seasoned pastor, The Other Side illuminates the ‘parts’ of church that many pastors can often overlook in their attempts to pursue God’s vision for their congregation. 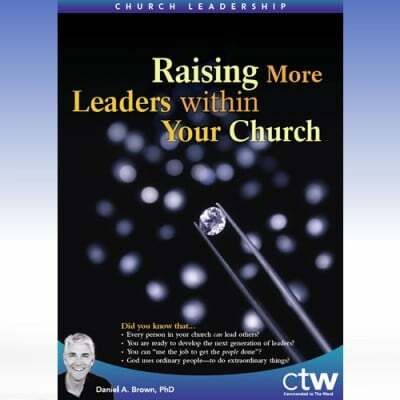 Its premises are simple: good leadership in the local church is both spiritual and practical; church is better viewed as an ongoing, fluid process than as a production; and, leaders can do much more than lament their lot—they have tools at their disposal to foster life, growth and community in their church. 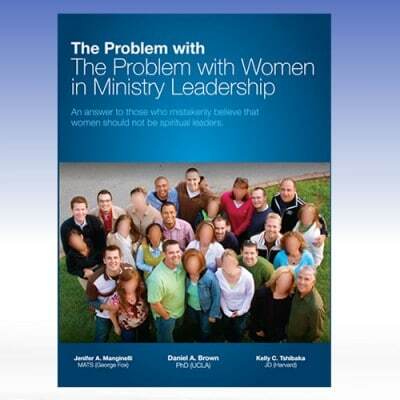 This 190-page book is co-authored with Brian Larson of Leadership magazine and was originally published in 1996 by Zondervan Publishing House.